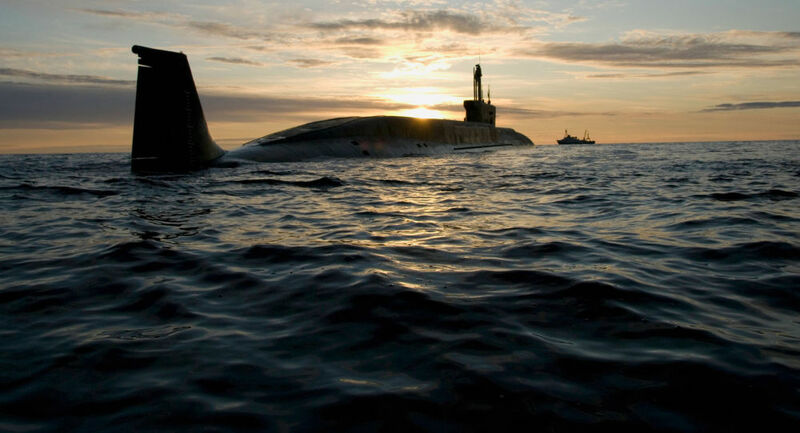 Russian researchers and military engineers are entertaining the idea of creating a gigantic thermonuclear submarine torpedo envisioned in the 1950s by Soviet nuclear physicist Andrei Sakharov, Shamil Aliev, one of the country’s top torpedo designers, told Sputnik. „There is a general tendency of reviewing the ideas that weren’t implemented before. … Sakharov’s ideas about making 24-meter-long nuclear-tipped torpedoes with a 1.5-meter diameter and 50-kilometer range are being reviewed,“ he said. Aliev was referring to a project known as T-15, which involved creating a 40-ton torpedo carrying a 100-megaton thermonuclear warhead. As the scientist explained, the purpose of this weapon was to “destroy coastal targets via aquatic explosion,” with a tsunami produced by the blast essentially doing all the work. Earlier in March, Russian President Vladimir Putin also confirmed the existence of a new sub-launched nuclear-powered and nuclear-armed unmanned underwater vehicle developed for the Russian Navy called Status-6 Poseidon. The weapon was described by Pentagon officials as a „major strategic threat“ to US ports, coastal military installations and carrier groups.